Revera’s cloud platform is allowing the partially-privatised power company to focus on the customer. Genesis Energy has shifted its IT infrastructure to the cloud with the help of Spark's Revera cloud platform. After the completion of a large scale migration this month, Genesis Energy is now running its IT infrastructure from Spark’s Revera Cloud platform. Executive general manager of technology and digital for Genesis Energy, Jennifer Cherrington-Mowat, said making the move to cloud IT was a logical step to allow Genesis to focus on delivering for customers. 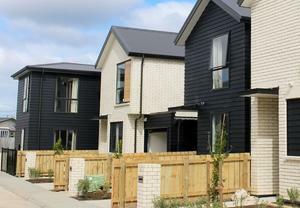 “We’re now in a great position to drive further efficiencies and deliver innovative energy solutions for New Zealanders in a fast-changing energy market,” she said. Genesis Energy’s former chief information officer, Chris Trigg, told CIO magazine last year the company was investing in end-to-end digital business models supported by a “hands off” digital back office. “Digital by default” was a major focus for projects, which included a CRM implementation, the build-out of a new integration platform, a move to IaaS, continuing the implementation of a digital strategy and a focus on end-user computing including Windows 10 and enterprise mobility. In addition to Revera’s cloud platform, Spark is also delivering a package of IT managed services, and business mobile services to the company in a five-year deal. Trigg, now with Southern Cross Health Society, was replaced by interim CIO Shayne Tong in March last year. Tong is now CIO at Auckland District Health Board while Cherrington-Mowat joined Genesis Energy last October from the United Kingdom. 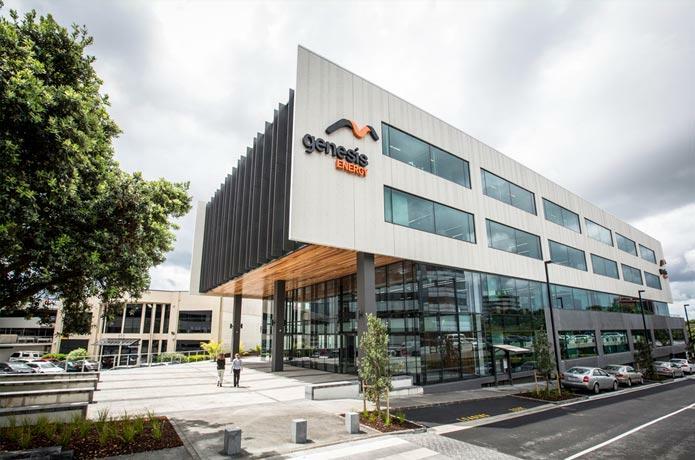 Spark’s general manager enterprise commercial and trans-Tasman, Vanessa Sorenson, said Spark was pleased to be doing its bit to help Genesis simplify its operation, and focus its efforts. In February, Genesis Energy announced a “real world” R&D community in South Wairarapa to test, design and develop digital tools that customers can use to engage with how they use energy. In the first phase of a planned three-year program, the “Local Energy Project” will make use of Genesis Energy's own digital lab to accelerate the development of new products. The lab has already created new energy monitoring tools, integrated new technologies such as solar and batteries, home heating and hot water, said chief executive Marc England. ​Citrix may be selling, but is Microsoft buying?